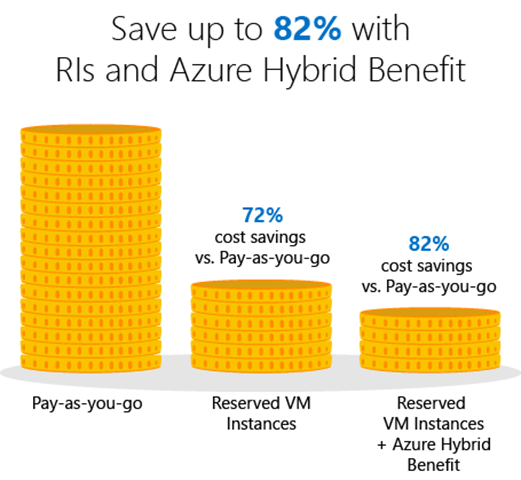 *Based on comparing 3-year Azure D8_v3 RI prices with Azure Hybrid Benefit in US West 2 to AWS m4.2xlarge 3-year Standard RIs in US West (Oregon). 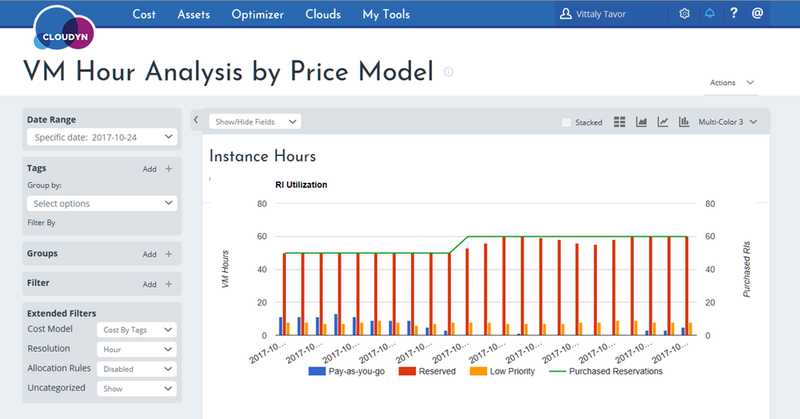 Actual savings may vary based on region, instance type, usage or software license costs. RI may not be available in all licensing programs.